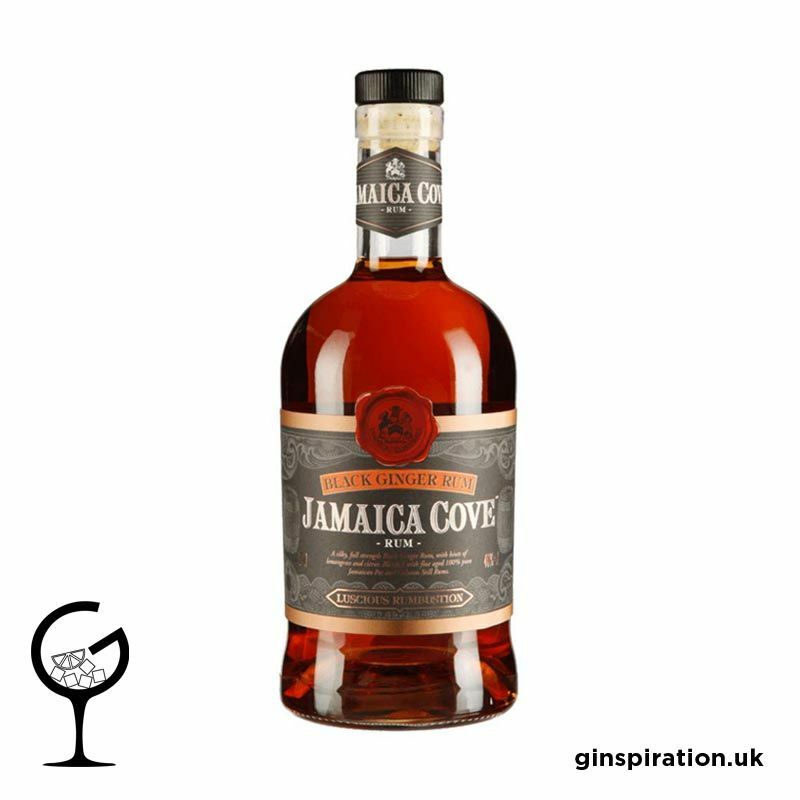 Jamaica Cove Black Ginger Rum was released in 2017. 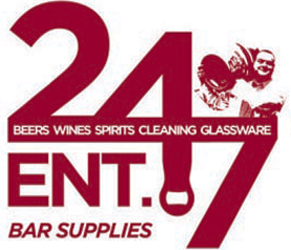 It is a blend of Pot and Column distilled rums from Hampden Estate, Clarendon and Worthy Park. The rums are aged between 2 and 3 years. The rum is then infused with Ginger and other botanicals to create Jamaica Cove Black Ginger Rum.